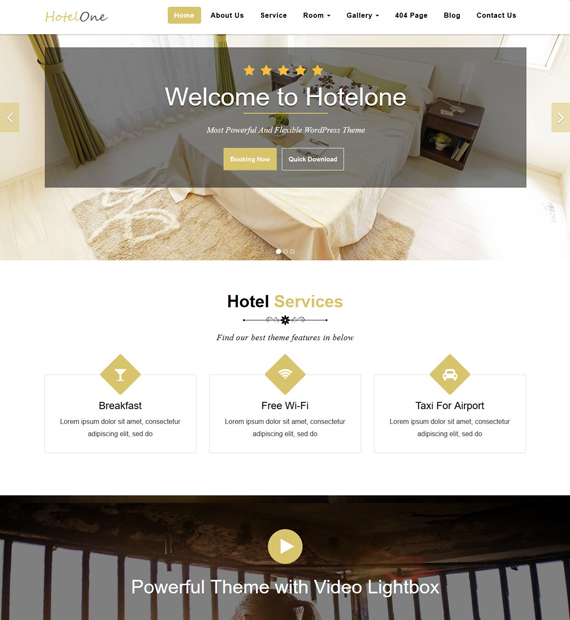 Hotelone is a fully responsive and highly customizable theme built to suit all kinds of business and corporate websites. If you are looking to build a great looking website for your Hotel or Resort then there is no need to look further. This great theme is compatible with the Elementor Page Builder and allows you to customize everything to your liking in a user-friendly manner. Not just that, you can also use its one-click demo import to easy have an appealing website. Hotelone is also translation ready, Retina ready, as well as SEO friendly.